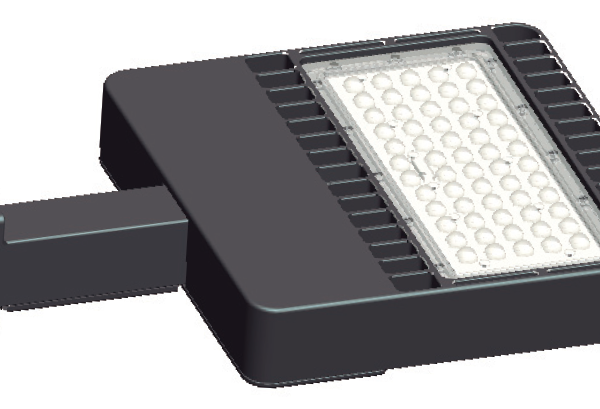 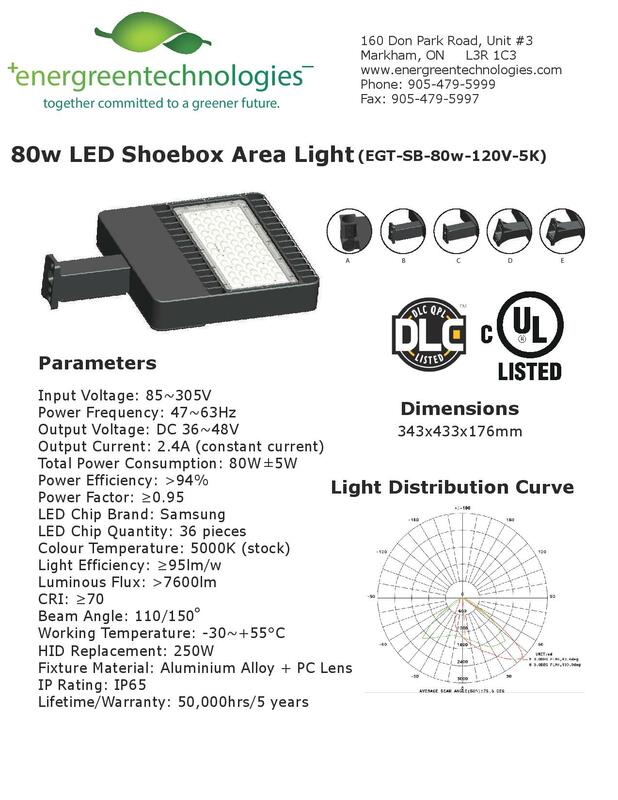 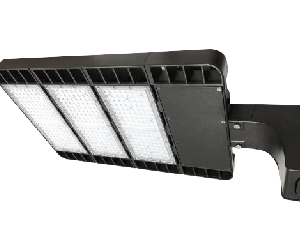 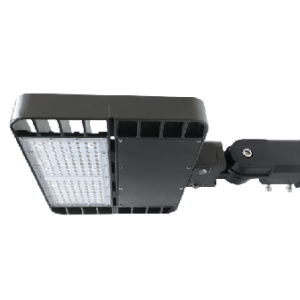 EnerGreen’s DLC-listed 80w shoebox area light is ideal for replacing up to a 250w metal halide. 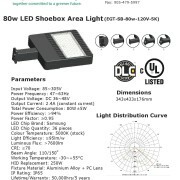 This shoebox carries a lifespan of 50,000hrs along with a 5-year warranty. 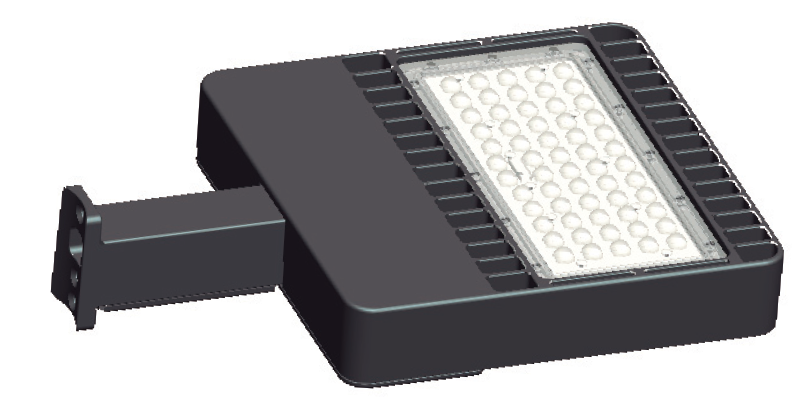 All shoeboxes are available in a slipfit mount as well as 6″ extrusion arm mount.